A group of scientists feels that Montana, as well as other states with wolf populations, are more or less just playing things by ear . . .
A group of 14 scientists with backgrounds in large carnivore research have called on state wildlife management agencies to set “clearly defined, quantitative policy goals” for wolf management. Creel said the conservation policy paper is an “attempt to redefine what is a sustainable level” of wolf removal through hunting, trapping and those killed by stockmen. More blow-back from that rejected federal wolf study . . .
Federal lawmakers pressed Interior Secretary Sally Jewell on Wednesday to drop the administration’s plan to end federal protections for gray wolves across most of the Lower 48 states. Seventy-four House members signed onto a Wednesday letter to Jewell that cited a peer-review panel’s recent conclusion the government relied on unsettled science to make its case that the wolves have sufficiently recovered. Gray wolves were added to the endangered-species list in 1975 after being widely exterminated in the last century. Protections already have been lifted for rebounding populations of the predators in the northern Rockies and Great Lakes regions. 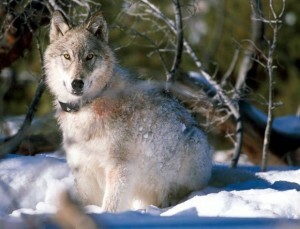 One of the assumptions basic to the federal government’s wolf recovery plan may be in error . . .
A proposal to lift federal protections for gray wolves across most of the U.S. suffered a significant setback Friday as an independent review panel said the government is relying on unsettled science to make its case. Federal wildlife officials want to remove the animals from the endangered species list across the Lower 48 states, except for a small population in the Southwest. The five-member U.S. 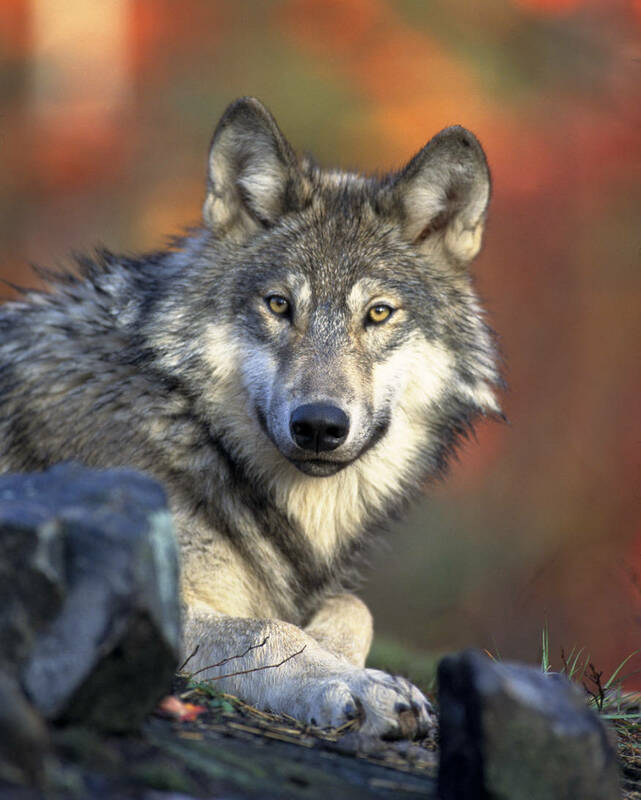 Fish and Wildlife Service peer-review panel was tasked with reviewing the government’s claim that the Northeast and Midwest were home to a separate species, the eastern wolf. If the government were right, that would make gray wolf recovery unnecessary in those areas. The U.S. Fish and Wildlife Service messed up the initial stages of an independent scientific review of their plan to remove federal protections for wolves across most of the U.S. Now they have to back up and try again . . .
A federal agency is delaying an independent analysis of a plan to drop legal protections for wolves across most of the nation because of concerns about the selection of experts to conduct the review, an official said Tuesday. The U.S. Fish and Wildlife Service in June called for removing gray wolves across the Lower 48 states from the endangered species list, with an exception for the struggling Mexican wolf in the Southwest. Agency director Dan Ashe said the wolf had recovered to the point that it could thrive and even enlarge its territory without federal oversight, although some advocates and members of Congress said the move was premature. It’s now official. The federal government wants to lift Endangered Species Act protections from gray wolves within the Continental U.S. . . . The Obama administration on Friday proposed lifting most remaining federal protections for gray wolves across the Lower 48 states, a move that would end four decades of recovery efforts but that some scientists said was premature. The U.S. Department of Interior has posted a draft rule proposing to remove federal wolf protections . . .
Federal wildlife officials have drafted plans to lift protections for gray wolves across the Lower 48 states, a move that could end a decades-long recovery effort that has restored the animals but only in parts of their historic range. The draft U.S. Department of Interior rule obtained by The Associated Press contends the roughly 6,000 wolves now living in the Northern Rockies and Great Lakes are enough to prevent the species’ extinction. The agency says having gray wolves elsewhere — such as the West Coast, parts of New England and elsewhere in the Rockies — is unnecessary for their long-term survival. A small population of Mexican wolves in the Southwest would continue to receive federal protections, as a distinct subspecies of the gray wolf.